Roughly translated as "fountain of flowers," Bloemfontein is known as the City of Roses, both because of the abundance of the blooms throughout the city and the annual festival dedicated to the flower. 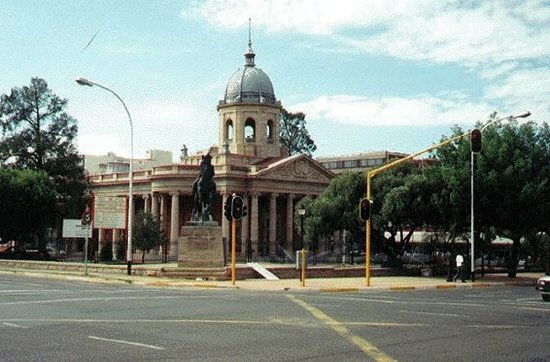 As the seat of the South African Supreme Court, the city is the judicial capital of the country as well as the provincial capital of Free State. Several sports teams and stadiums also call the city home, and its many museums outline the history of the region.